UPDATE: You can can see the full post with images from the session here, Yay! 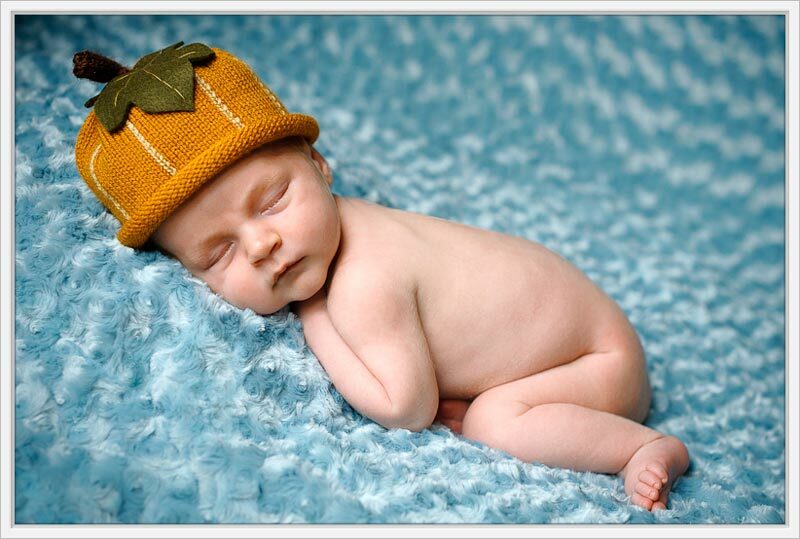 A very quick newborn pumpkin cuteness sneak peek for our newest family member Toby. Thank you to everyone for all your kind well wishes and cards. The full newborn shoot and details to appear soon!! OMG, he is soooo adorable! And he looks so comfy! Congratulations to you and Helen! Congratulations, that is just one scrumptious little baby you have there and of course simply magic photography. Alan, your work is so beautiful, I really love your portraits. I know you will do fantastic at weddings too! Lovely to meet you today.